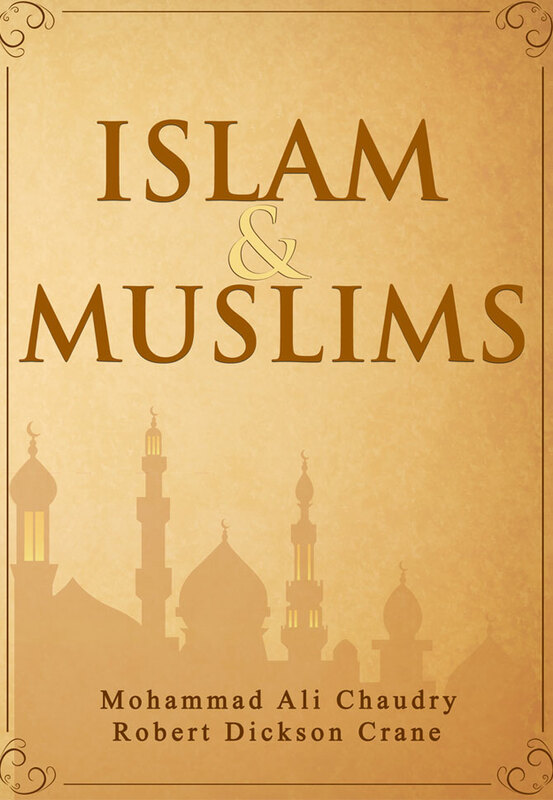 This short booklet is designed to provide a general understanding of the Islamic prayer for those who are curious about what Muslims do and say in their prayers. It was prepared in response to questions from adult Jewish and Christian students in Dr. Chaudry’s class on Islam at the Osher Lifelong Learning Institute at Rutgers University who visit a mosque each semester. Thus, while it does not provide the Arabic text or the details necessary to learn how to perform the canonical prayers in Islam, it should help anyone observing an Islamic prayer to understand what is going on in each step. The impetus for this book came from the rising scourge of Islamophobia in the wake of 9/11. As a part of the response, the Center for Understanding Islam (CUI) was established soon after the terrorist attacks on 9/11/2001 in order to help Muslims better understand their own religion in order to develop principled answers to key currently popular questions about the teachings of Islam. When the barrage of books, videos, and articles attacking Islam and Muslims became a torrent, the urge to respond grew stronger. 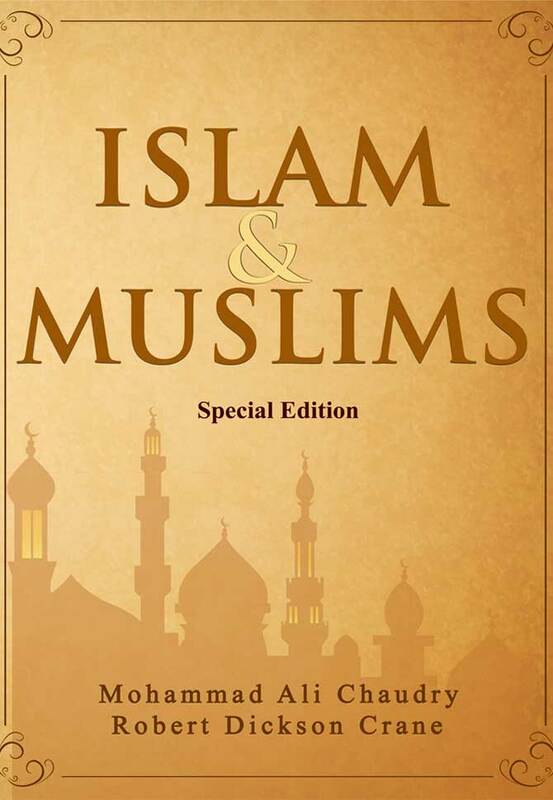 This special edition of the book, Islam and Muslims, is designed for use in the course taught by one of the co-authors Dr. Ali Chaudry at the Osher Lifelong Learning Institute at Rutgers University (http://olliru.rutgers.edu). It consists of 16 out of the 22 chapters in the full book to be available soon in three print volumes as well as an eBook (chapter titles shown in the panel above).